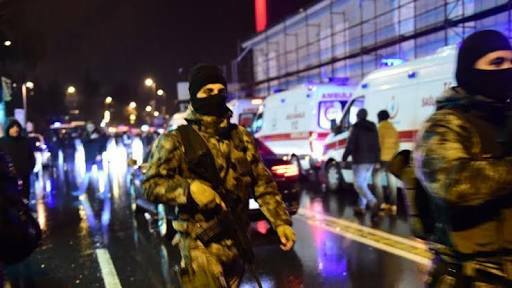 The MJC (SA) expresses it’s condemnation of the terrorist attack on a upmarket Reina nightclub situated in Istanbul just after Midnight on 1 January 2017. 38 revellers were killed by a gunman and 60 were wound. Amongst the wounded was the daughter of a Lebanese Minister. We offer our condolences to the families of the killed and prayers to the wounded. The MJC also condemns the terrorist attack on Hasan Pasha Mosque situated in Ankara. Gunman fled the scene after wounding two mosque goers after afternoon prayers on Sunday 1 January 2017. Our prayers are for the protection of Turkey, it’s government and citizens against a planned conspiracy.